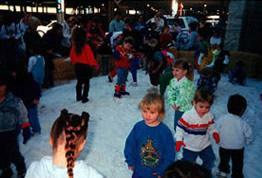 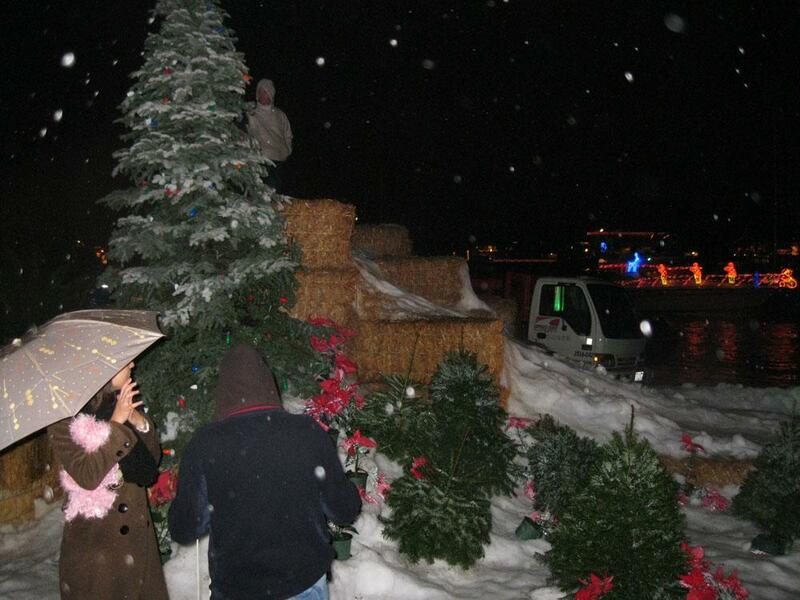 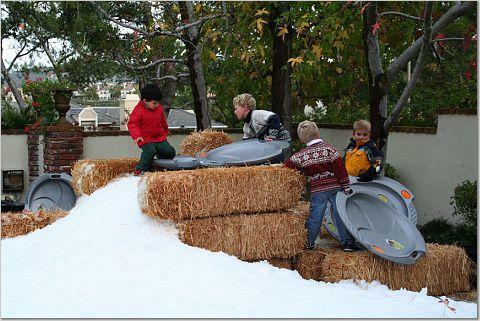 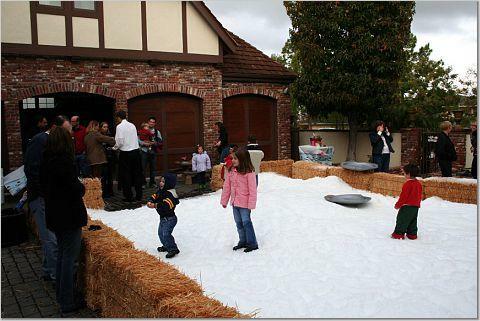 Make your next holiday event a Snow Party! 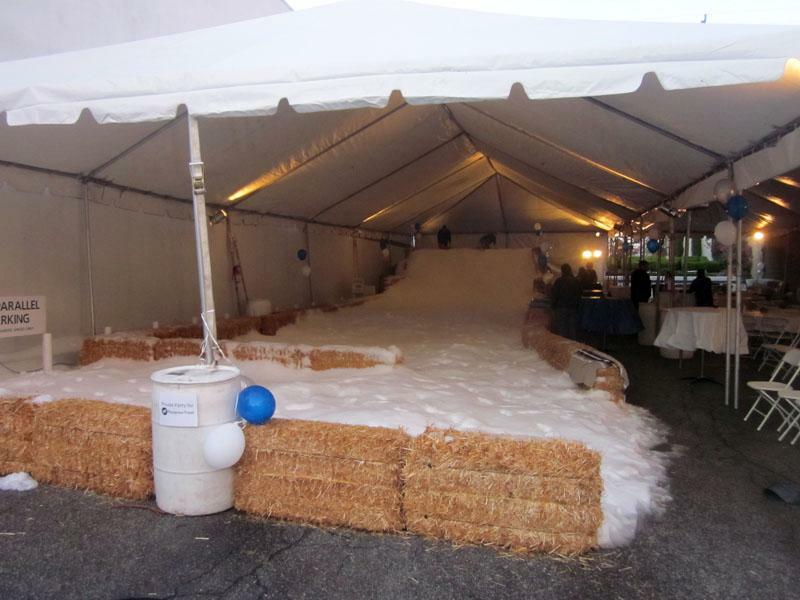 When you want to take the Winter Wonderland theme to the ultimate level, The Entertainment Contractor can provide real snow and ice for your event! 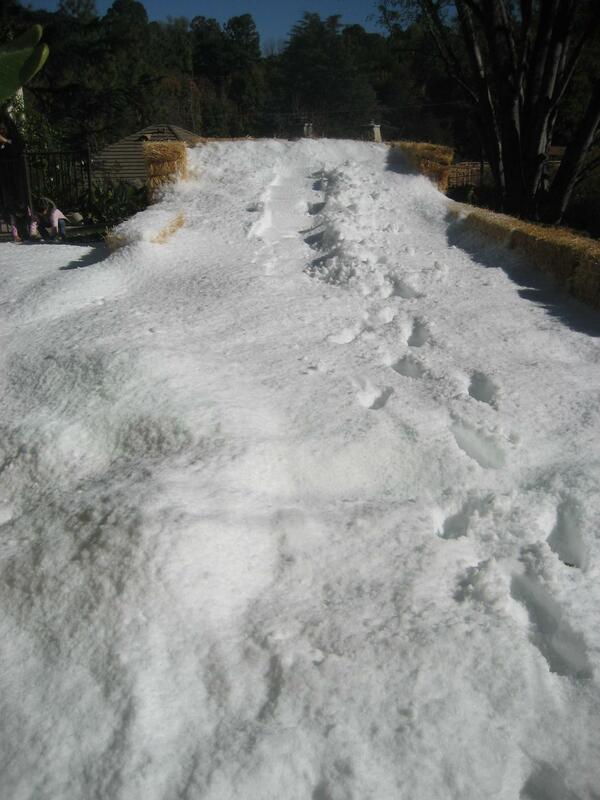 Snowslides, snowballs, snowy landscapes… you name it! 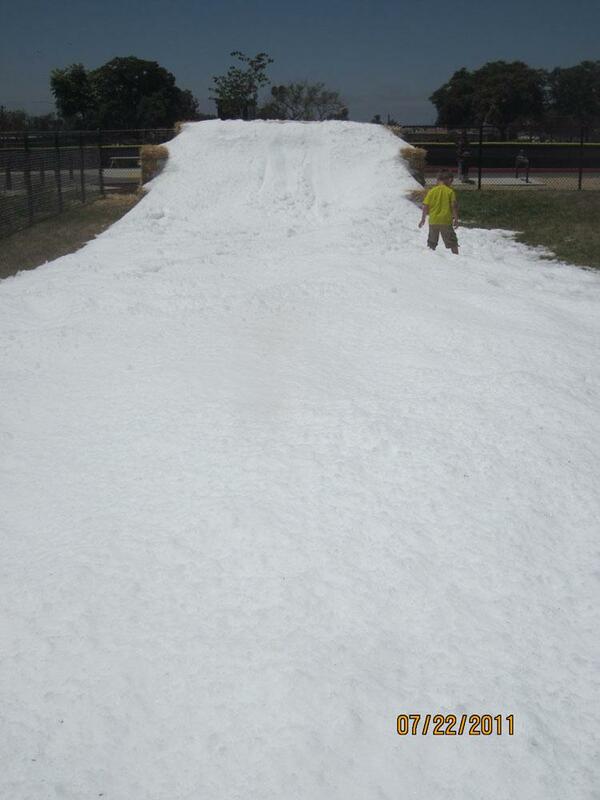 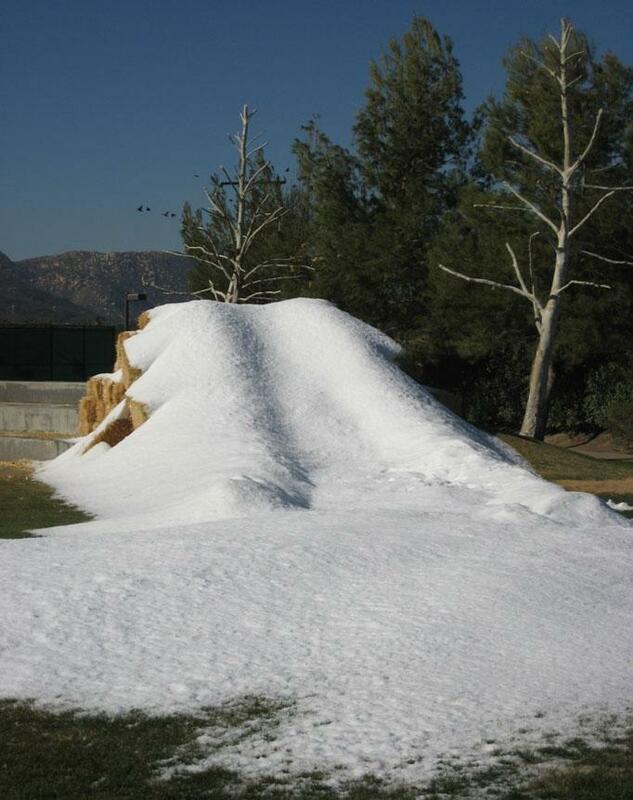 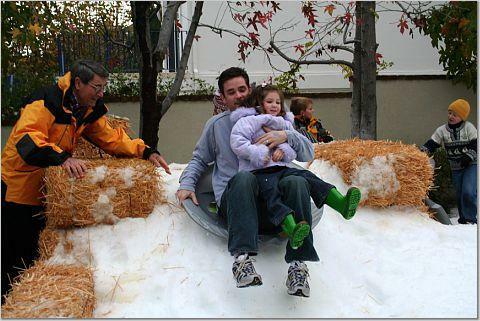 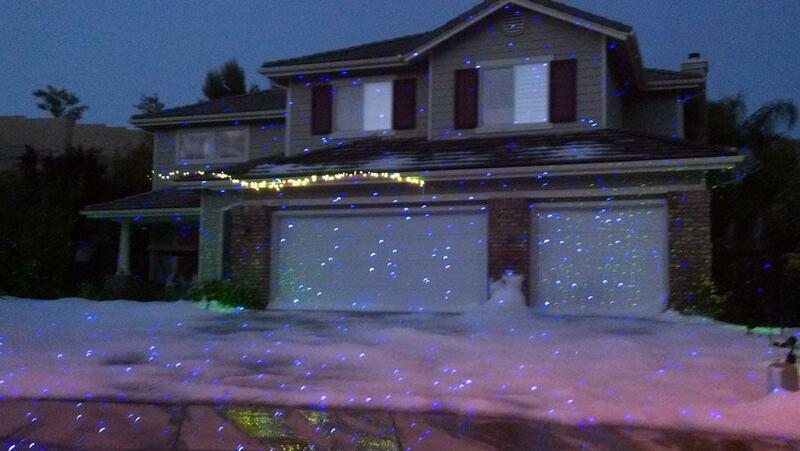 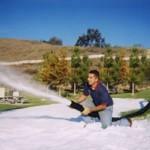 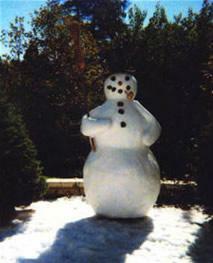 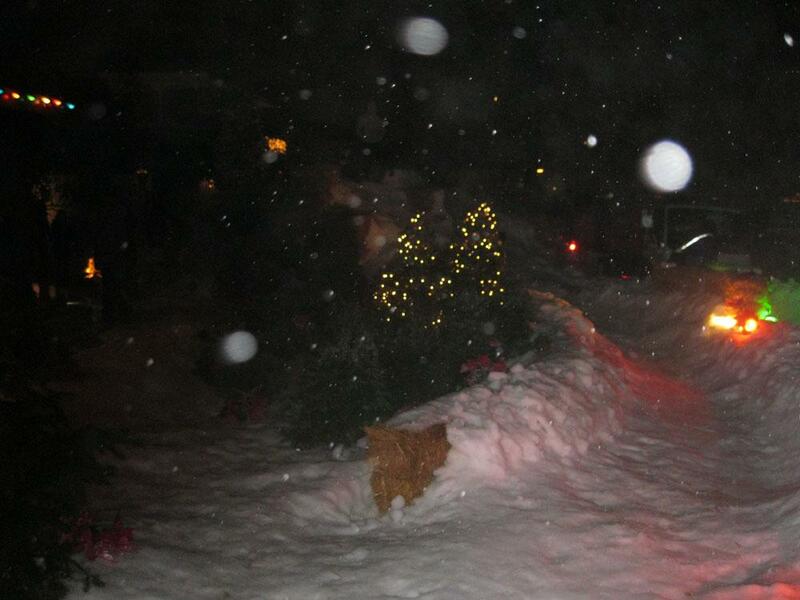 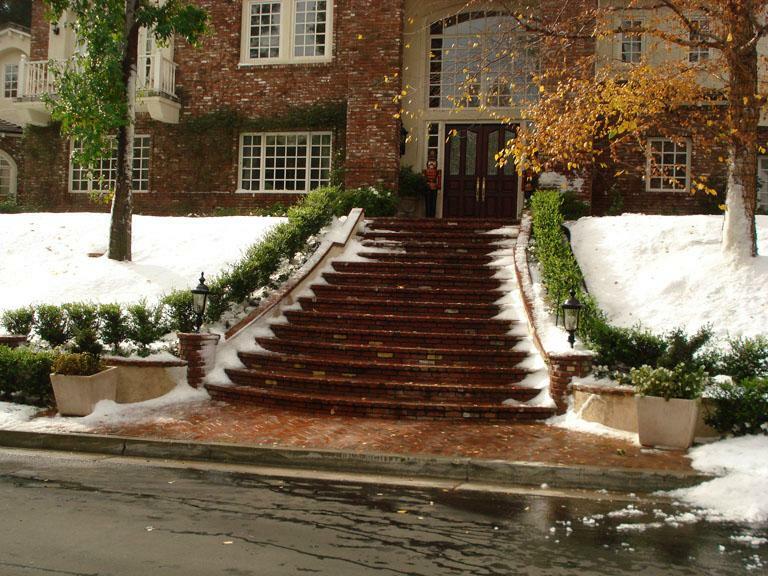 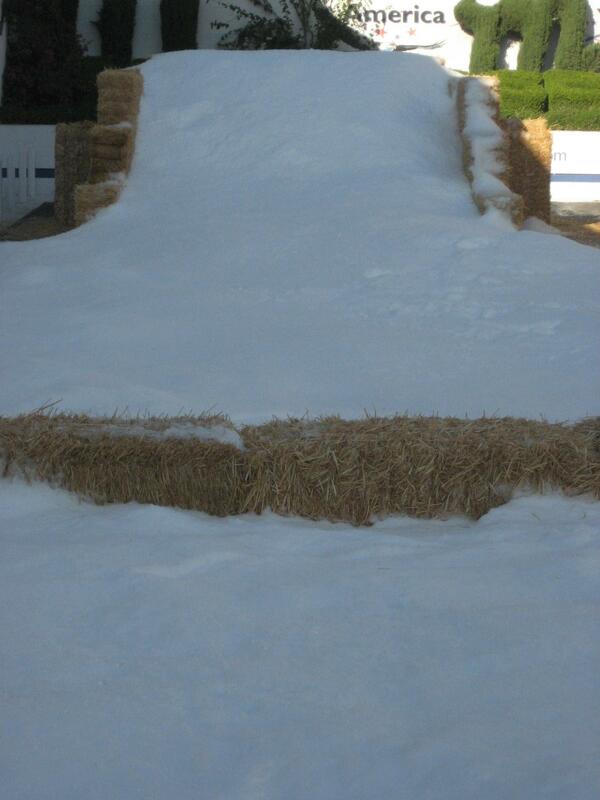 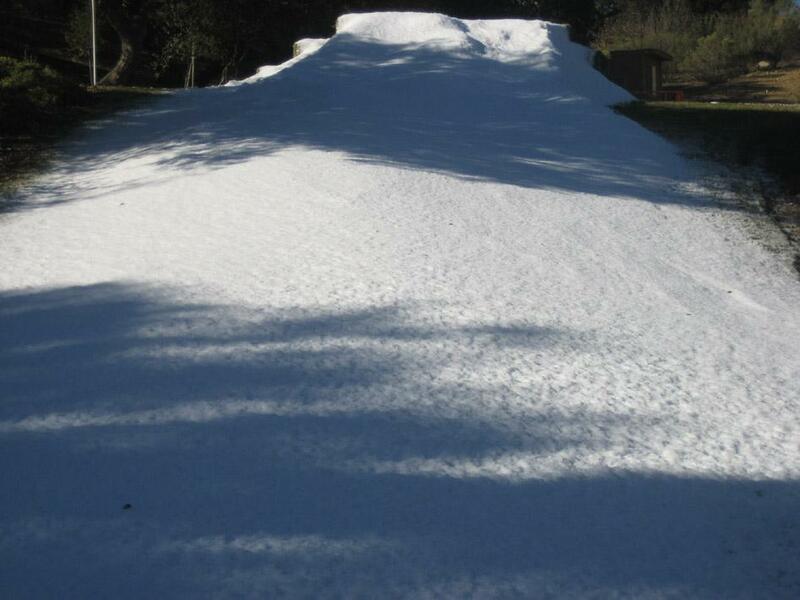 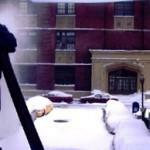 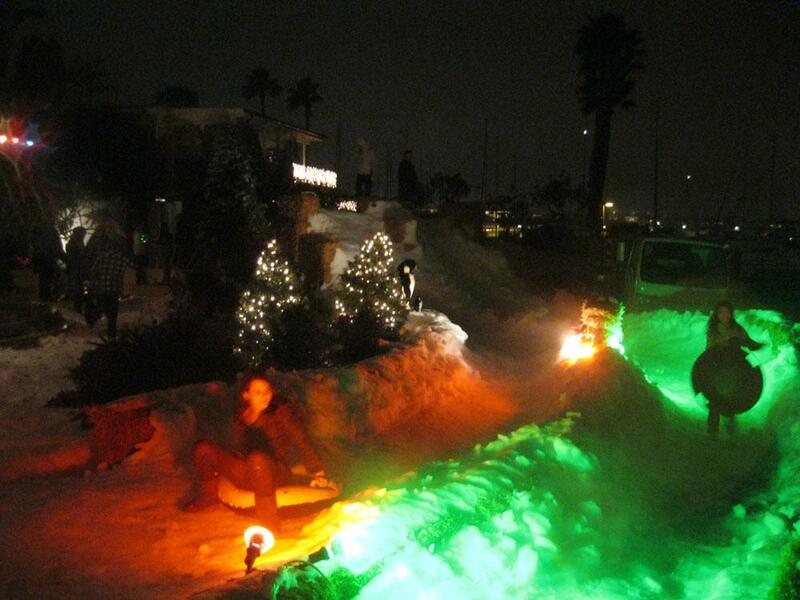 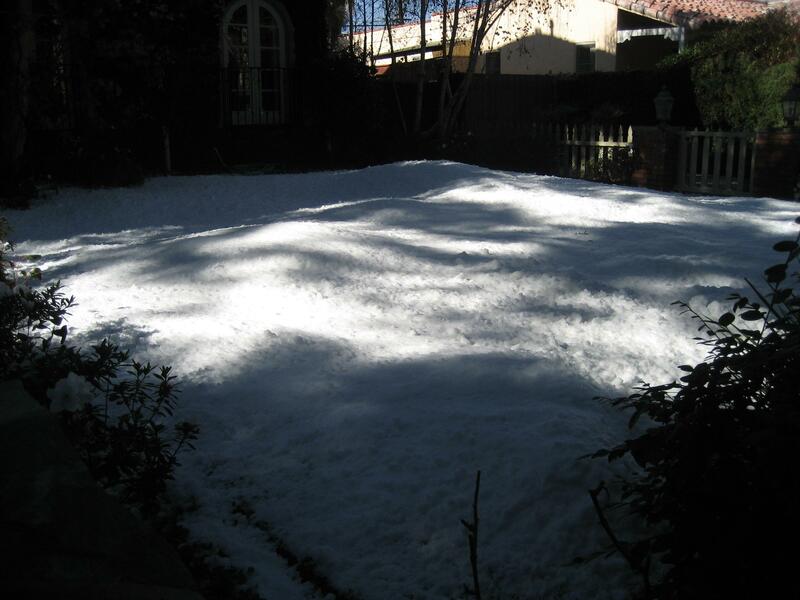 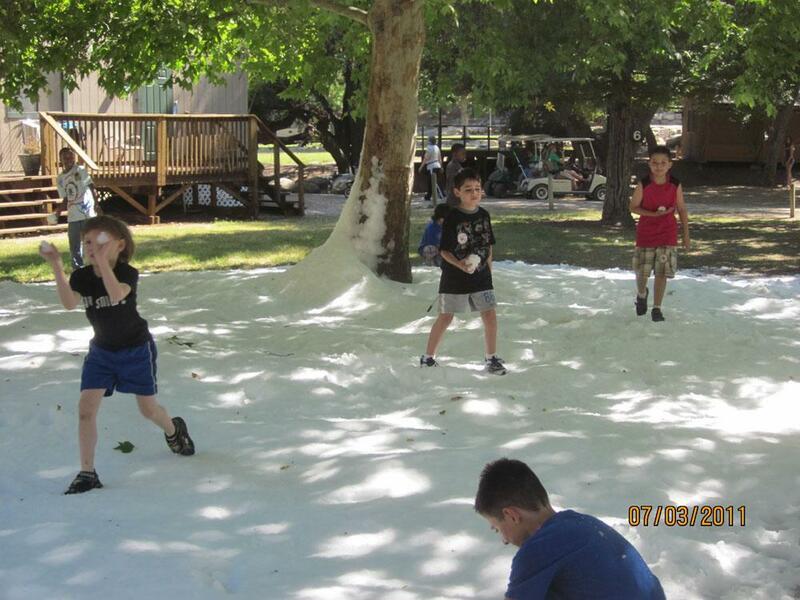 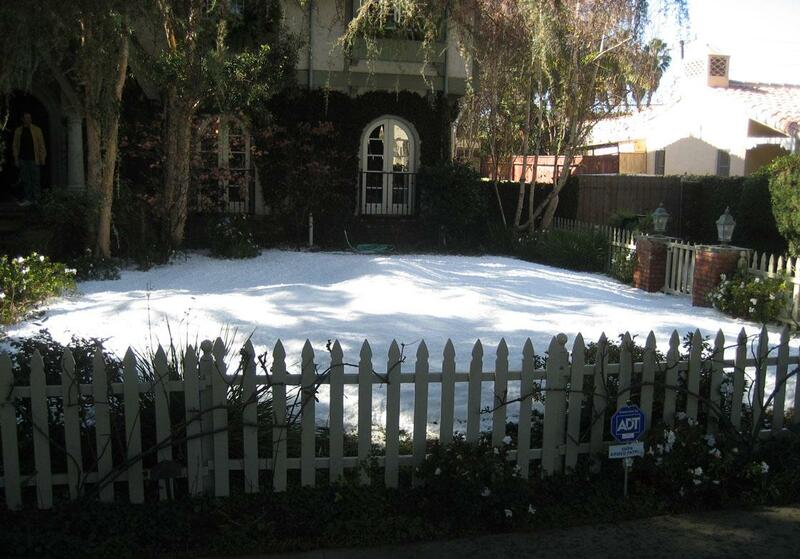 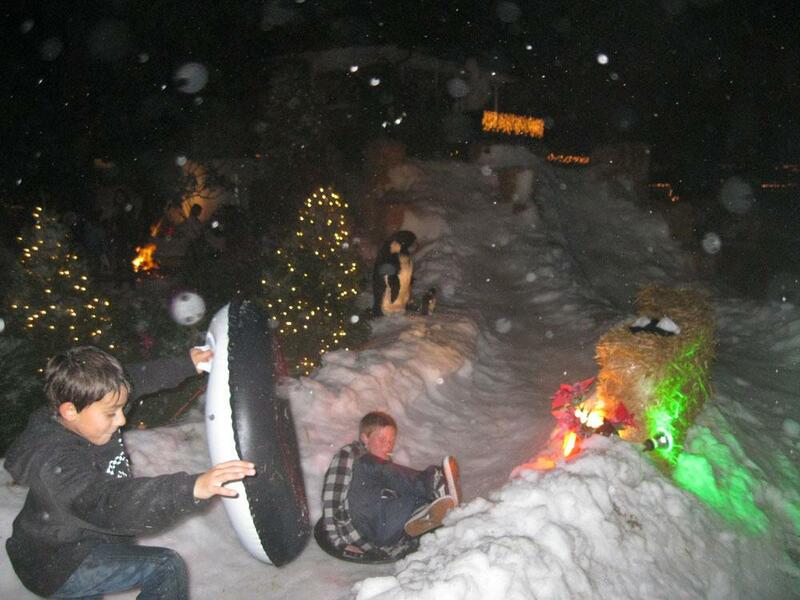 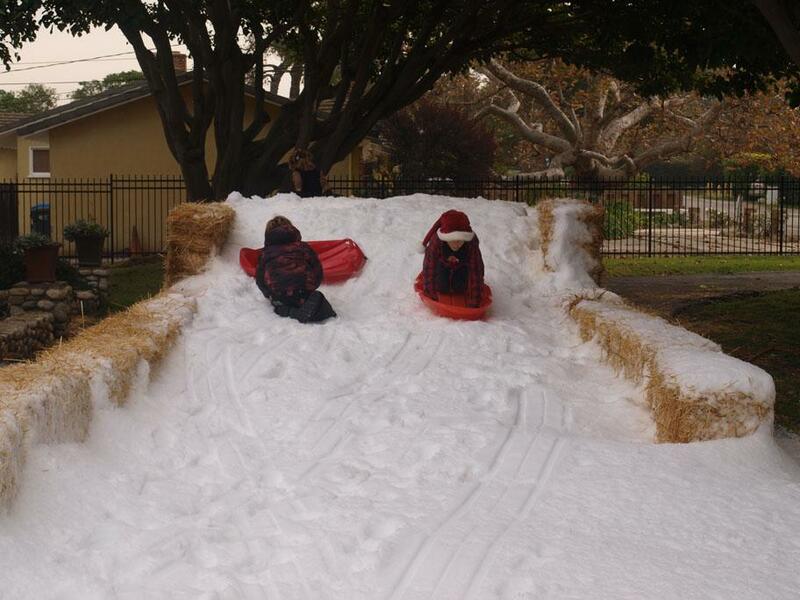 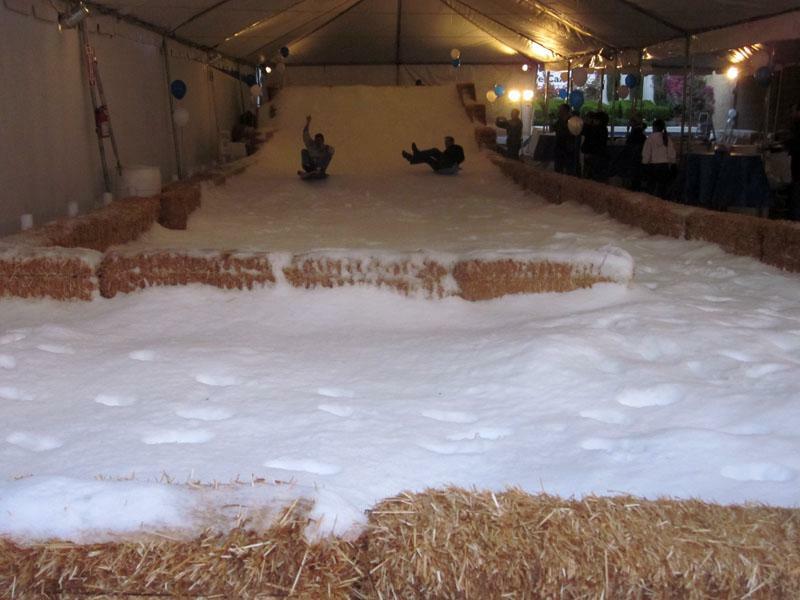 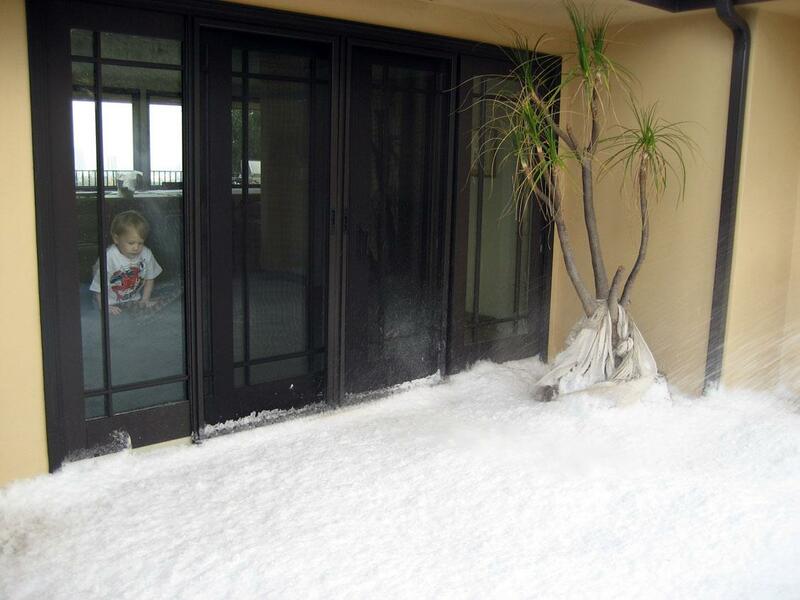 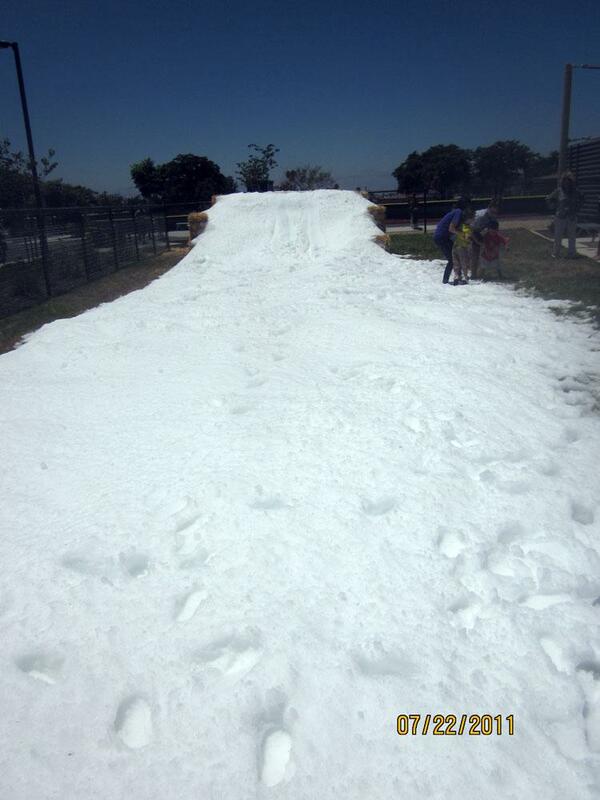 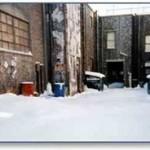 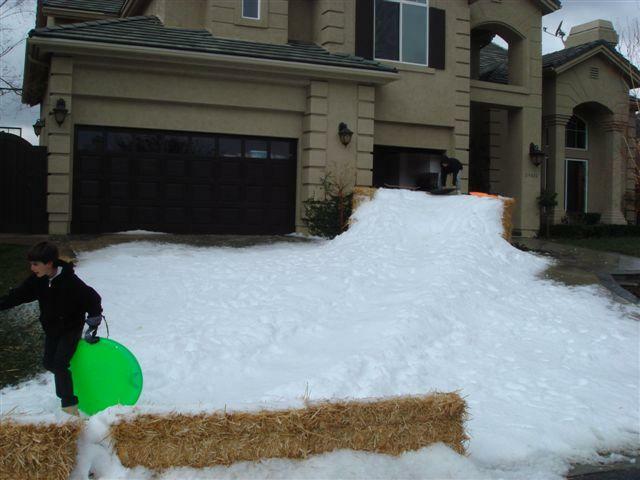 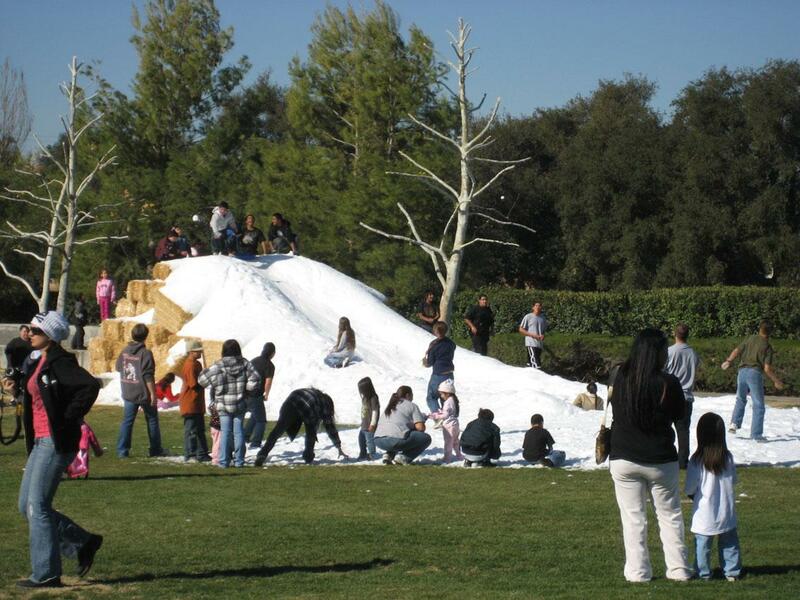 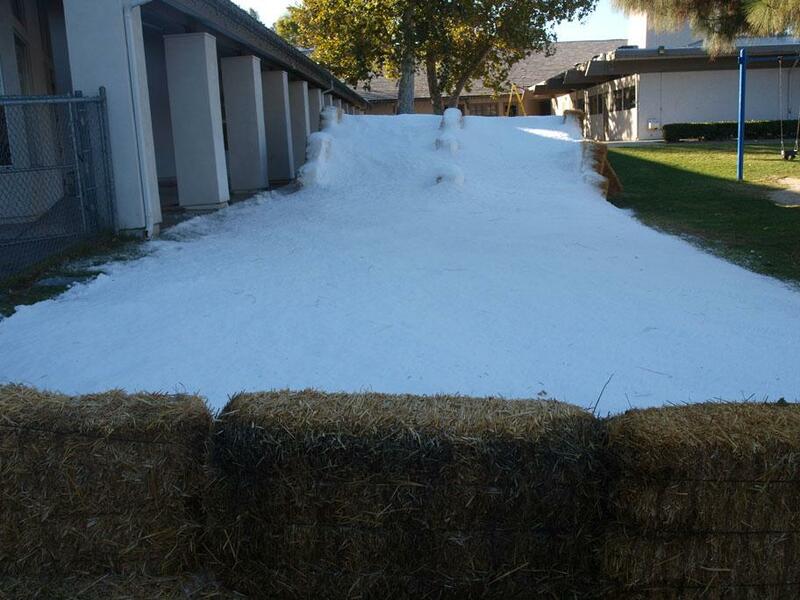 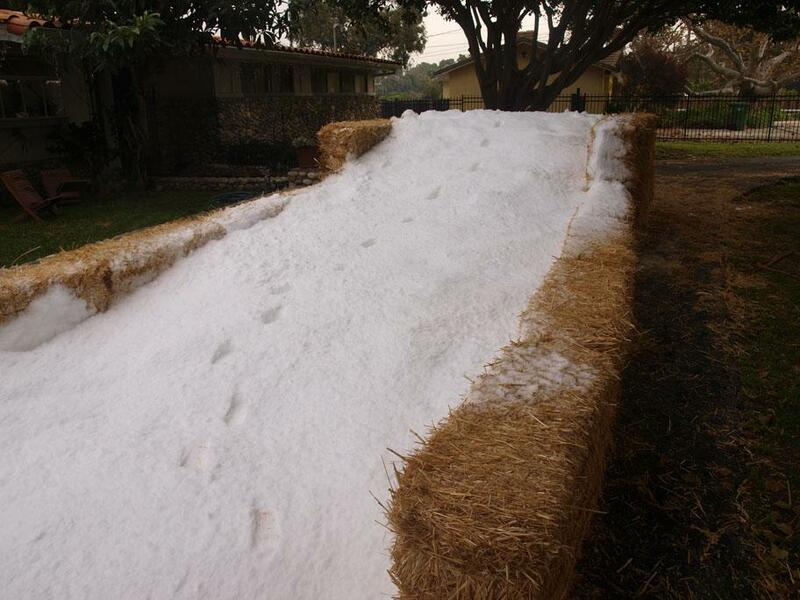 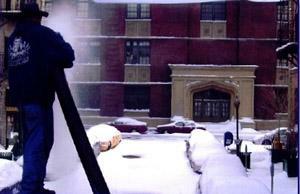 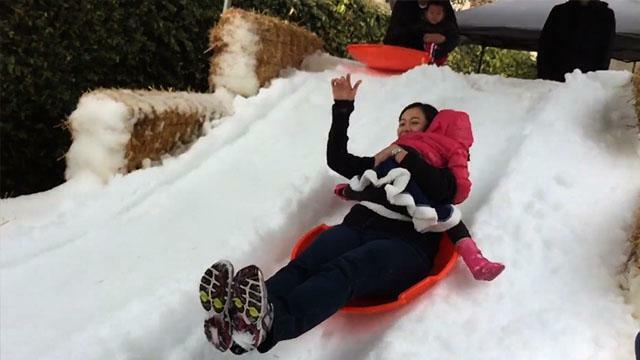 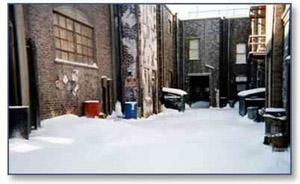 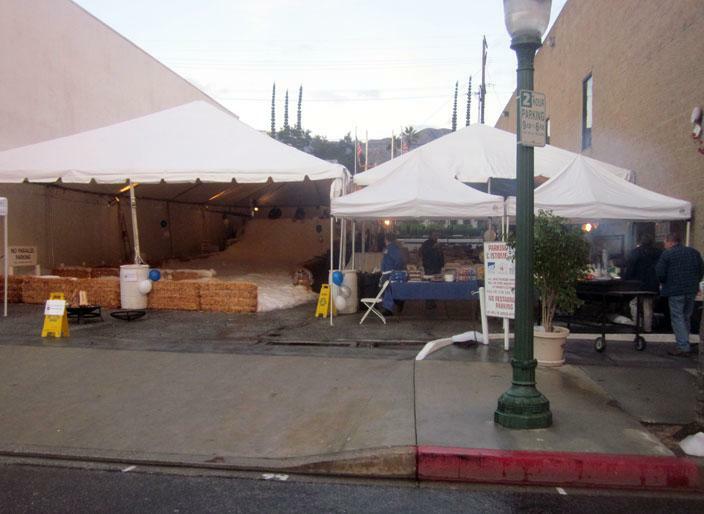 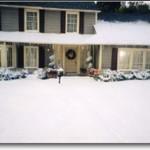 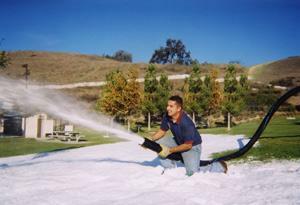 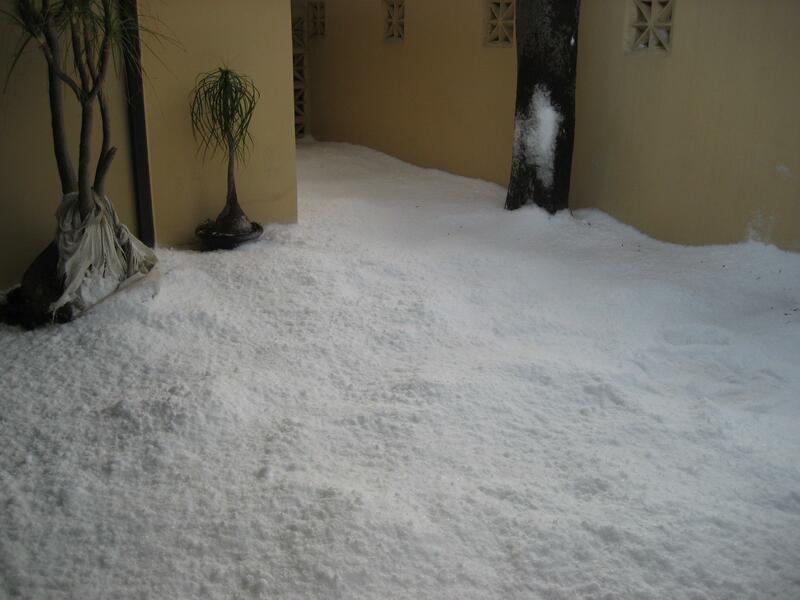 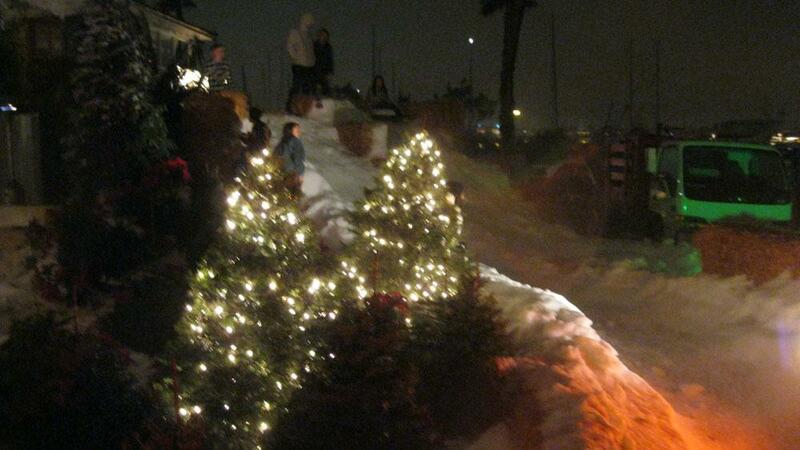 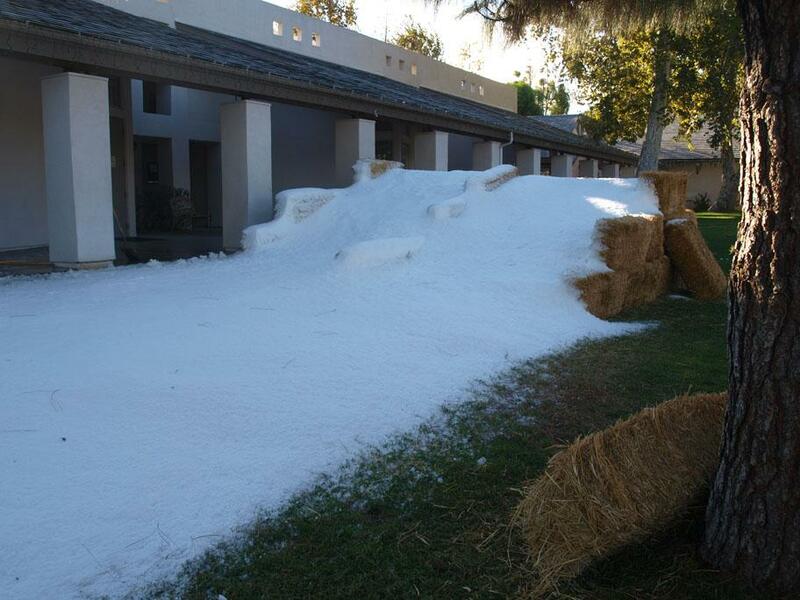 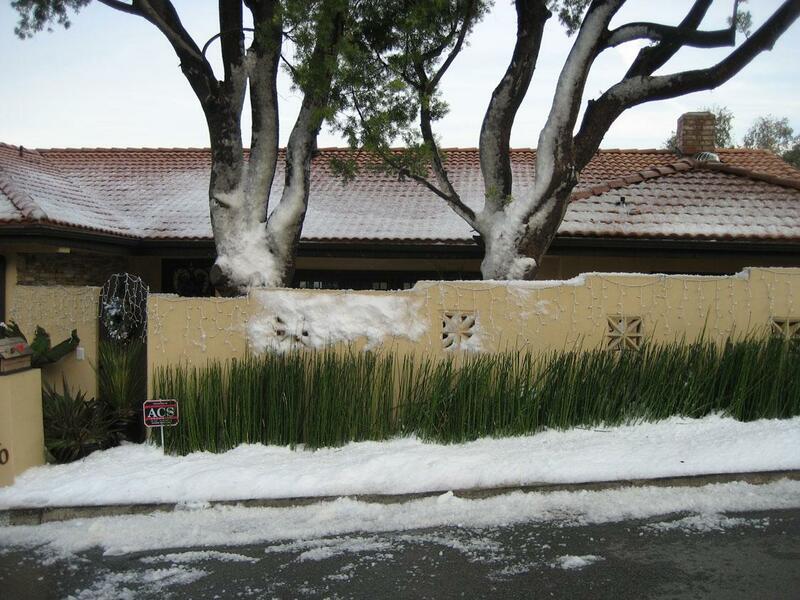 We are experts at snow-making for parties in the Los Angeles area. 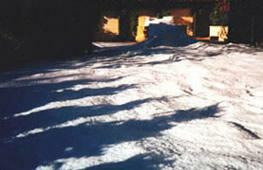 Your guests will be thrilled and amazed at the way they are transported to the beautiful White Christmas they’ve always dreamed of! 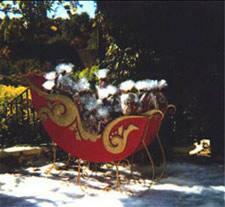 Wow your guests with themed props! 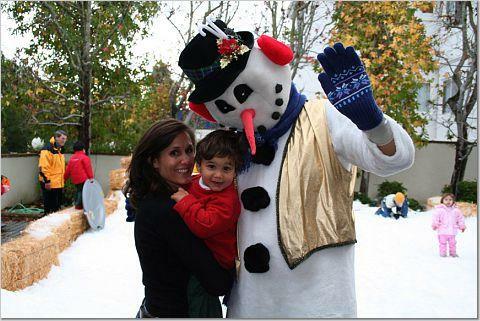 Now that we have the hard part taken care of, liven up your Winter Wonderland with our holiday props. 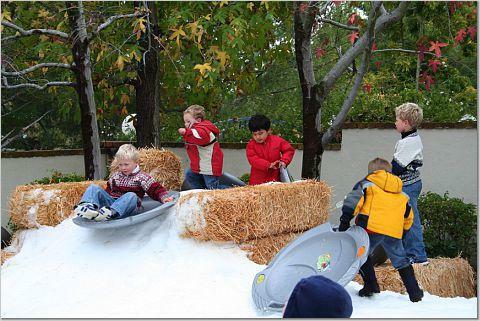 We have a great assortment including: sleighs, reindeer (prop or live), snowmen, large candy canes, Santa thrones and houses, giant snowflakes, and more. 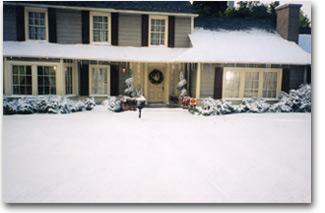 Check out photos and find inspiration in our Party Planning/Decor section. 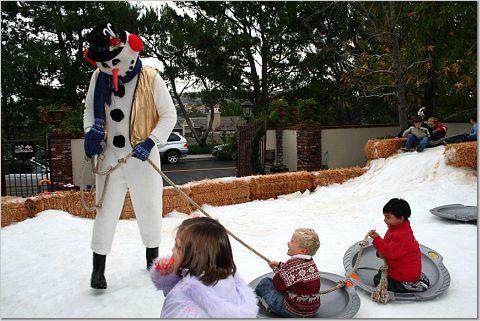 And let’s not forget your Holiday Entertainment! 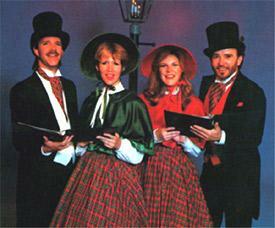 We have many ideas including carolers, Santas (real bearded or fake bearded), brass bands and much more. 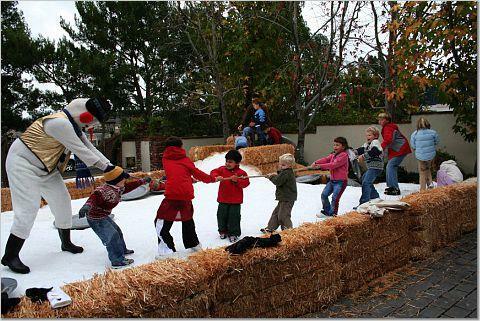 Visit the Entertainment Section of our site to choose the best entertainment for your event.